The winner of the Letterpress Now giveaway is Jamie Bartlet of A Pair of Pears out of L.A.! Congrats! Also, it's the last day of our dec/jan market today - click here to catch any last minute deals and we'll be back Monday with a brand new market and blog posts - featuring everything love! Happy weekend! 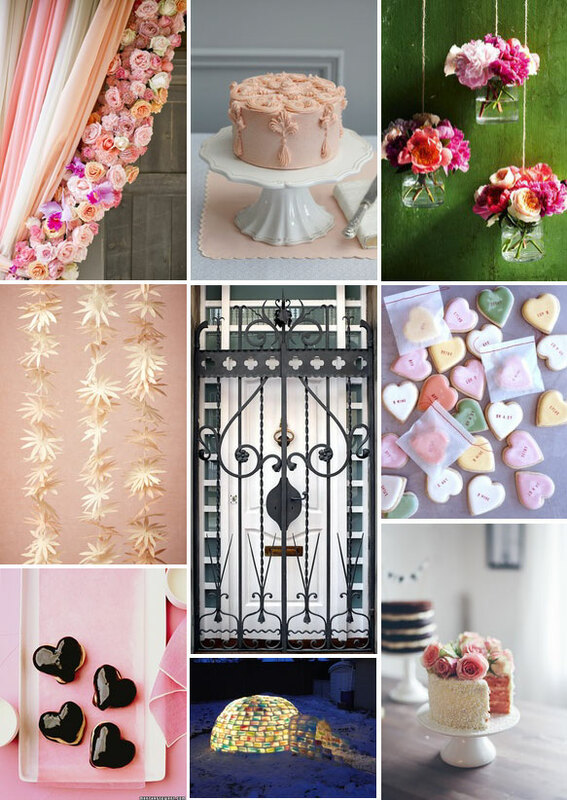 I love this blog and I love these 'collages' of beautiful things! Loving that floral swag so much! Thank với bài viết rất hay và bổ ích của bạn.